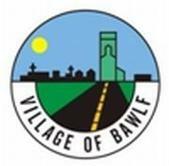 The Bawlf Rec Board's mandate is "To provide recreational opportunities and facilities on a local basis". We organize local sports programs and facilities. We do not pay user fees for programs offered elsewhere. The Board consists of the executive and 10 Directors elected on an annual basis. Board is to consist of 2 village residents and 8 county residents. Rec Board is a registered Society and must file annual returns with the Province and submit an annual financial report to the County and Village of Bawlf. 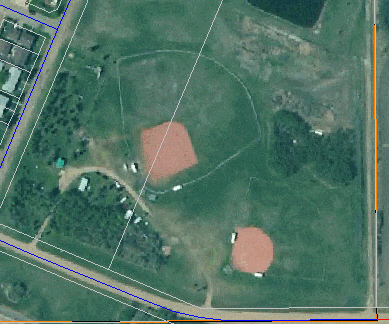 The skating rink, ball grounds and former curling rink were all constructed and paid for by volunteers and volunteer organizations. Annual General Meeting is held the third week in February. Other meetings are on an as required basis.